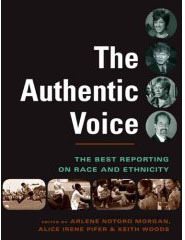 Racial violence in America is a well-told story. But the importance of land as a motive for lynchings has gone largely overlooked. Historians say prosperous blacks – and black landowners – often became targets of white lynch mobs, whose attacks could trigger an exodus of blacks. More than 3,000 blacks were lynched between 1865 and 1965, according to the Tuskegee Institute and the NAACP. 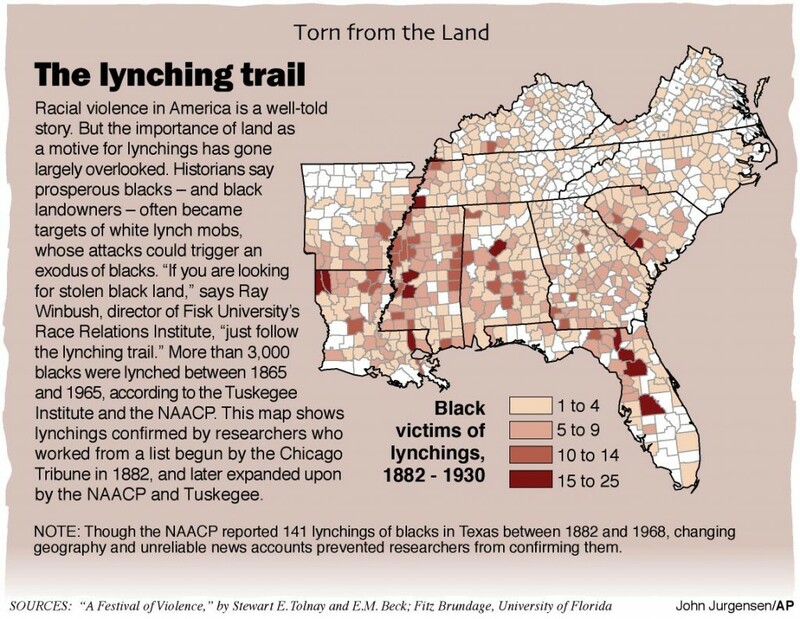 “If you are looking for stolen black land, just follow the lynching trail.” says Ray Winbush, director of Risk University’s Race Relations Institute.